As you might know, SCS is working on a paralel game to release until ETS2 comes. It is called Scania Truck Driving Simulator. The screenshots tell everything you need to know. In this mode, try to take the class C driver’s license. We wrote earlier in this mode will participate in competitions. Reflexes of different conditions designed to control the drivers. This mode is a town in Sweden, Scania pistta special tools designed to test. 6 – Free Driving Mode – This mode specified by the producer as I wrote above, the transport will do the task in some countries. Extreme Trucker 18 Wheels games have been a mod style. Improved tools and maps, this game will be irresistible. oyun çok güzel ben indirdim fakat kuramadım çünki şifre istiyor lütfen şifresini verir misiniz? alguien me puede decir cuando sale el juego?todos los dias dicen fechas distintas y aun nada. I download it and I don’t know how to fuel my truck.. I stop on gas station near fuel,and try to turn off truck and wait,but,nothing… HOW TO FUEL TRUCK???? Try and make sure the cabin is on top of the circle with a drop in the middle at the gas station. It’s awsome,like real truck.. 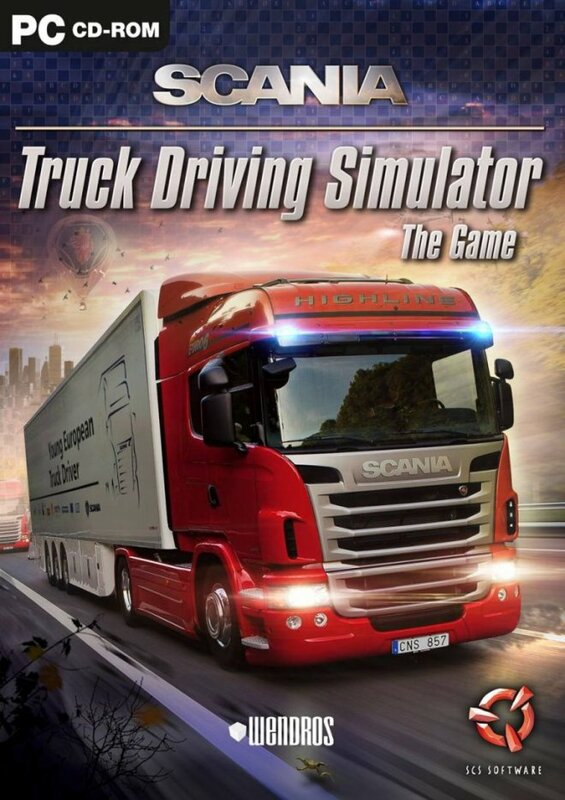 This is the finest game of the few truck simulator I’ve played, but if ETS2 could be comparable to this?? I hope. and hopefully this game more and more mod anymore, because the map is very limited. There is no usage of fuel simulated….